Over the years we've seen some cracking fish caught throughout the Carthagena complex. 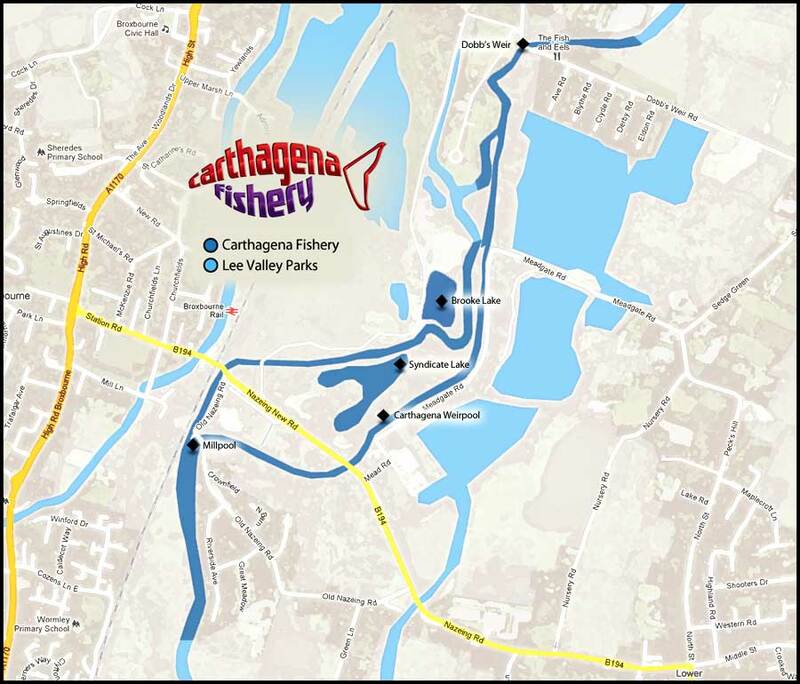 With the new Sheepcotes Syndicate the galleries are only going to continue to grow and showcase the wonderful fishing we have on offer here at Carthagena. 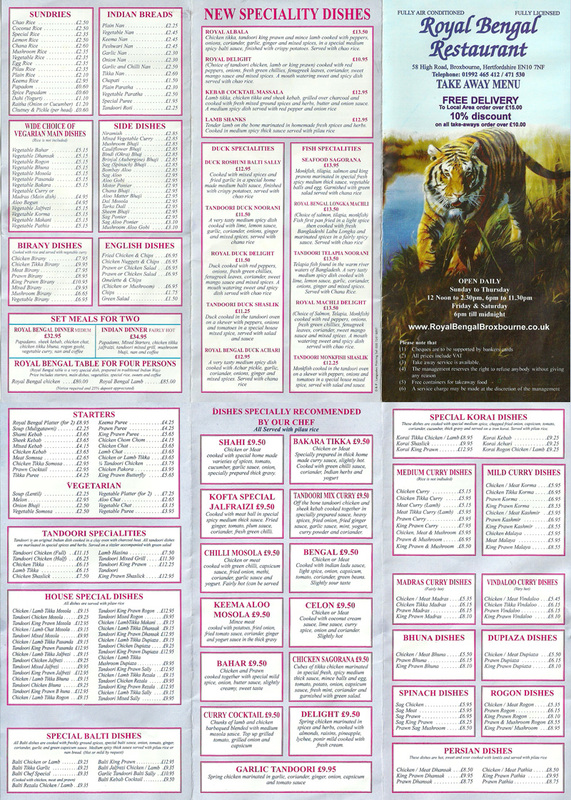 Choose one of the sections below to review each part of the fishery in detail. If you want to submit a picture then feel free to email us, we're always happy to see how you got on!